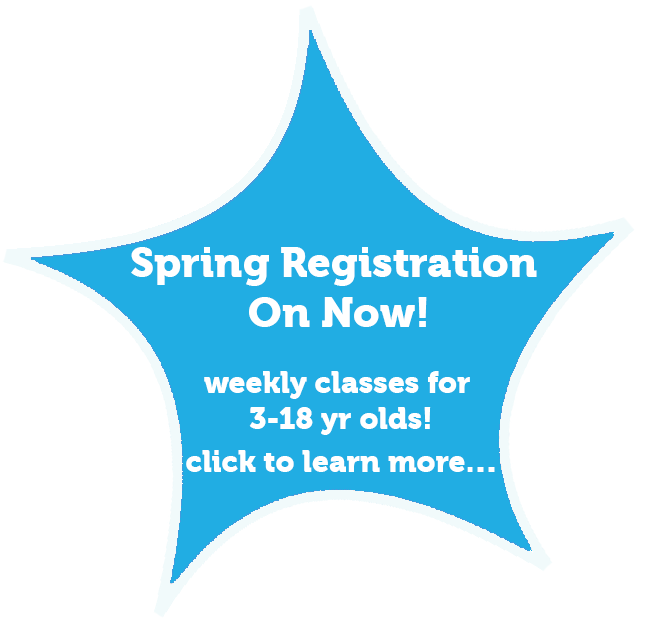 Sign Up OPEN for Spring Weekend Classes & Summer Camps! Click for more info..
your kid's confidence - centre stage! 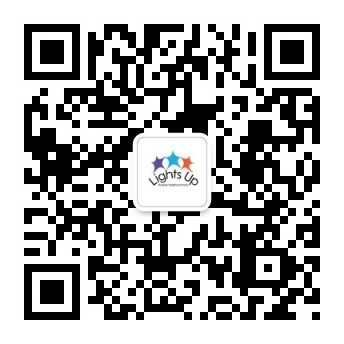 At Lights Up, we teach musical theatre fundamentals that help students shine on stage and in all aspects of their lives. You don’t have to be a budding starlet to benefit from our programs. Theatre is more about the process than the end production. Students learn to work in teams, solve problems, build confidence, be creative, and explore their talents while also making new friends. 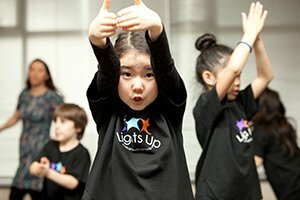 Whether your child randomly bursts into song and dance or is shy and needs theatre to find his or her voice, Lights Up is the perfect extracurricular activity. 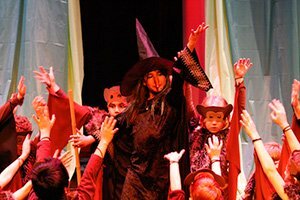 Spark your little one’s imagination in this intro to musical theatre class. Students explore their imaginations and are introduced to the world of singing, dancing and acting. This class gives your child the opportunity to make new friends and have fun. Your child will get a feel for performing by learning songs and basic choreography. Students begin to explore their dramatic sides through imaginative and creative play. This class has children singing, dancing, playing, and laughing. Students are divided into three age-appropriate groups and step into the spotlight in three different classes dedicated to song, dance and drama. Your child will work on his or her vocal technique, train in several dance styles, and hone his or her drama skills through improv exercises and script work. Teens take their performing to the next level. 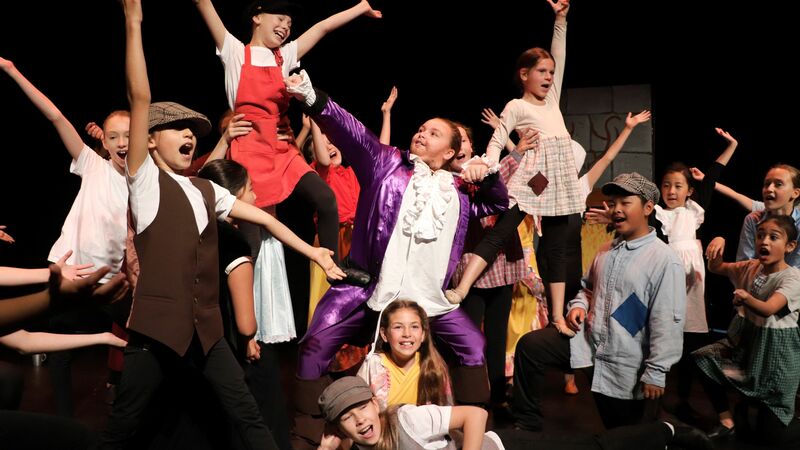 With detailed scene study, harmony singing, solo opportunities, and full-scale productions, the Company will help your budding star develop his or her talents. 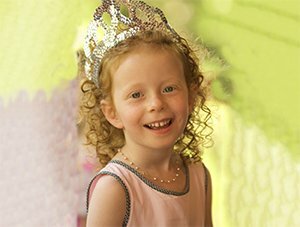 Children deserve to shine on their birthdays! Let your child be a star on his or her special day with a Lights Up theatre party. Let your child sing, dance and act his or her way through school breaks. Lights Up theatre camps are a great way to keep your children’s minds active and engaged while they have fun and meet new friends.